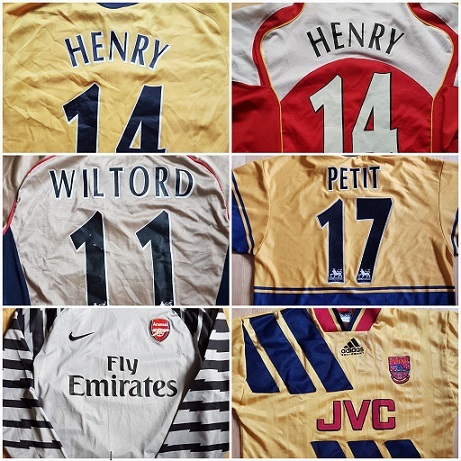 SheWore has 100’s of Arsenal shirts – and signed ones as well! Click on the photo and have a look..
Get Arsenal cake decorations for special celebrations! Perfect for all Arsenal fans, of every age! We need more active and better mildfielders. We are 6 players away from being a decent team. There are so many areas that one or two transfer markets will be not enough to fix it. Thats how thingns are at the moment.